Hi, i am Emmy Michael working as Sales Head at The Finishing Company. 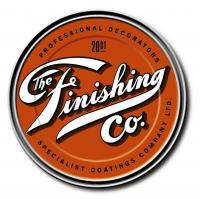 We provide services like painting, plastering, wallpapering and interior decoration in and around Ashburton area. Visit our website today and get exclusive deals.